By Xah Lee. Date: 2017-07-04 . Last updated: 2019-04-10 . This one came out in 2017-07. 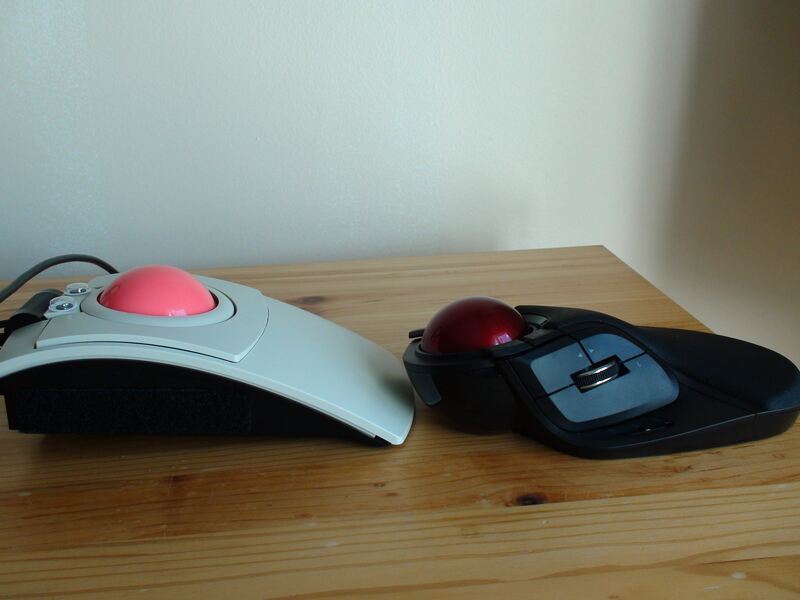 Physical slide switch at the bottom of thumb position lets you chose one of 500, 1000, 1500 DPI. 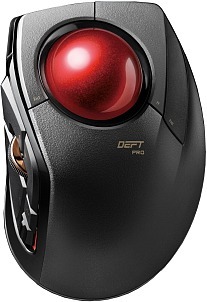 This is better than using buttons to adjust DPI. 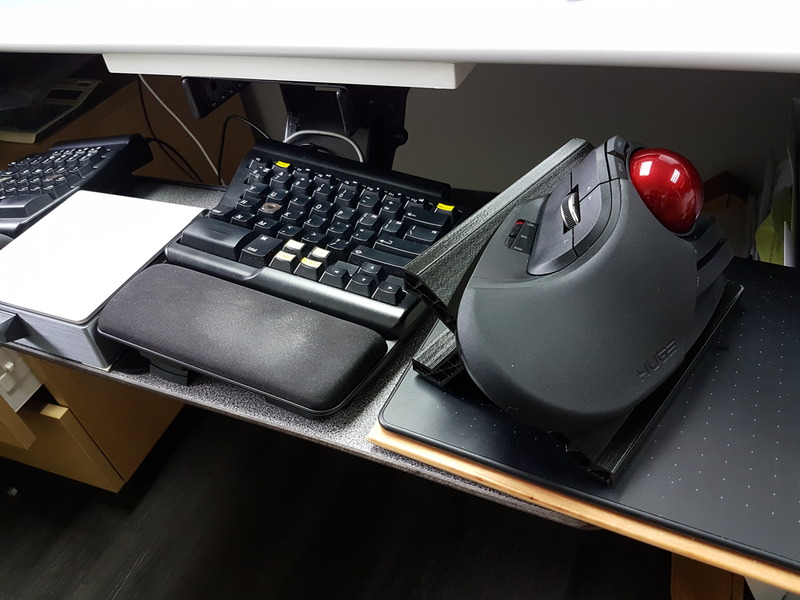 Scroll wheel can tilt left/right, and can be pressed as middle button. Huge ball. Ball diameter: 52 mm. That's the same as snooker pool table ball. It has 3 versions. Wired, wireless, bluetooth. I've seen both praises and nah comments. 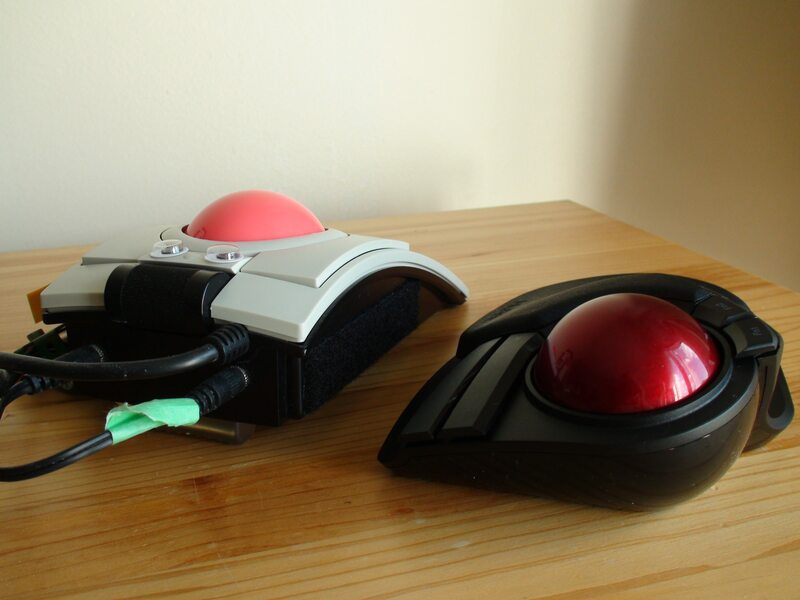 Some find this to be the ultimate trackball. While others, finding the shape not for their hands. 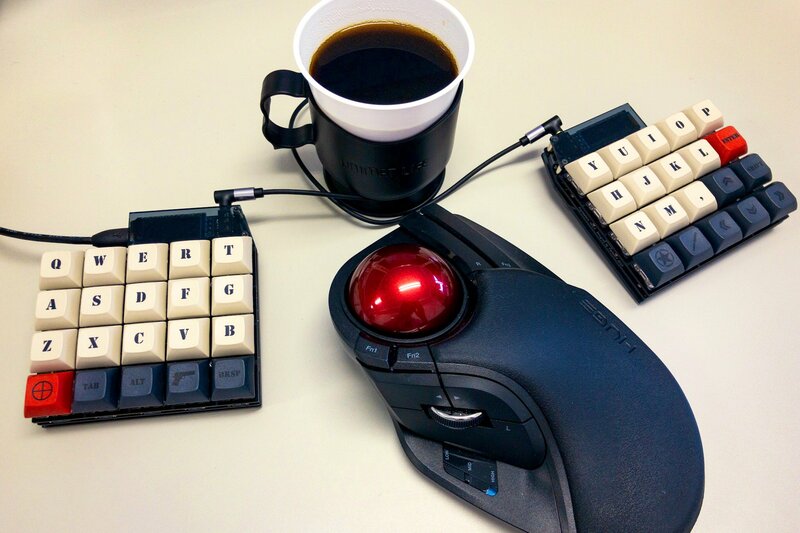 I've seen simliar remarks on other popular trackballs. 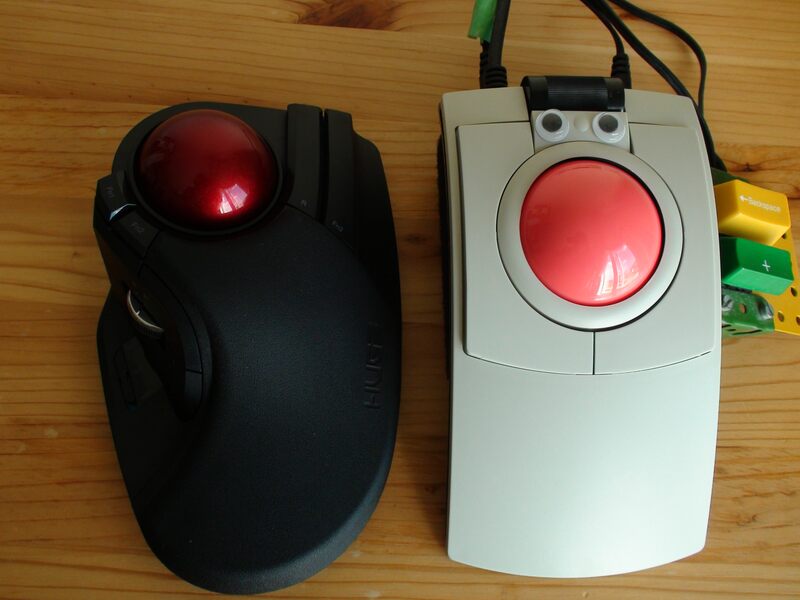 With trackballs, you really have to see for yourself which is best, for you.